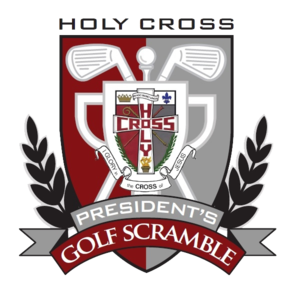 President's Golf Scramble- Register your team today! 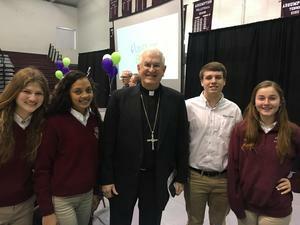 Holy Cross High School announces two leadership changes for the upcoming 2019-2020 school year. Monday, May 13, 2019 @South Park Country Club. Follow the link to register today! 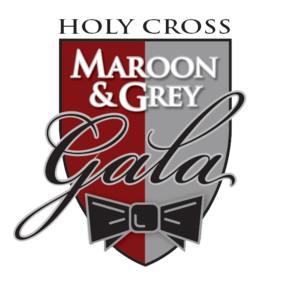 Maroon & Grey Gala! There only a few tickets left! 1994 Girls Basketball State Champs- 25 Year Reunion! 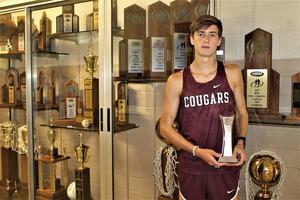 Senior Keeton Thornsberry Named 2018-19 Gatorade National Boys Cross Country Runner Of The Year! No school tomorrow Thursday, January 31, 2019. This is the last snow day before e-school starts.